Doug Lesmerises: Nebraska Gives OSU A Chance To Find Confidence In It's Offense. 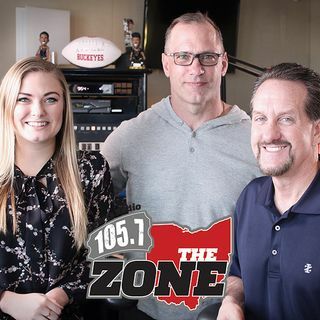 Doug covers the Buckeyes for Cleveland.com and joined Bruce on Friday to preview Ohio State-Nebraska and give his thoughts on Urban Meyer's successor, IF he decides to step away in the next year or two. Also, Doug says that Hue Jackson didn't take the blame for anything while head coach of the Browns and he won't start now.